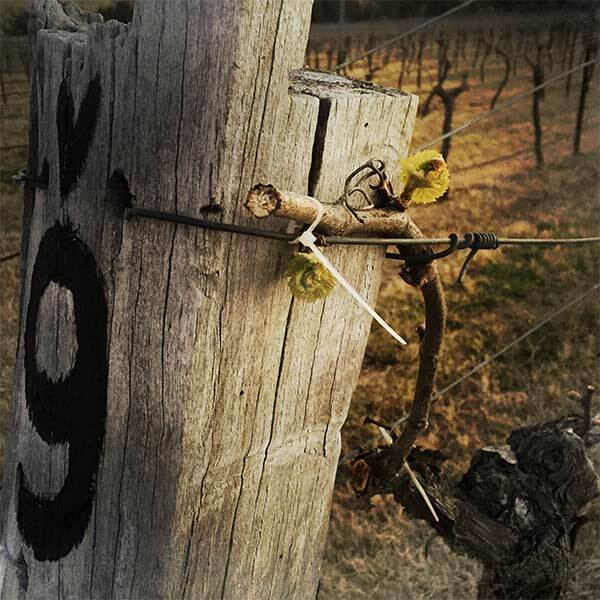 Our picturesque vineyard is in Lovedale, in the beautiful and rightly famous Hunter Valley, New South Wales. Lucy’s Run has a total of 68 acres and was, originally, part of a 2,000 acre cattle farm in the mid/late 1900s. 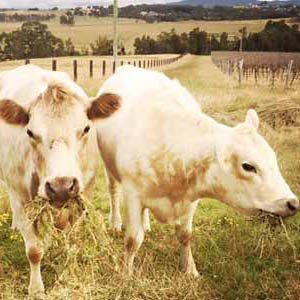 That property (Belbourie) was owned by the local Roberts family who planted a vineyard in the ’60s, but it was pulled out in the mid-80s in favour of breeding cattle. The current vineyard (and olive trees) was planted in 1998 and is sited on the bottom slope of the property, adjacent to Black Creek, and our first vintage (produced by David Hook) was in 2002. And just who were Lucy and Sophie? Well both were dogs that lived here before we arrived in 2015 – Lucy had the run of the place (see how that works?! ), and Sophie … well, she’s the name behind our much-loved Sweet Sophie dessert Verdelho. With 9 acres (3.6ha) of vineyards we’re only small, but we’re punching way above our weight. We also count ourselves very fortunate to have three of Hunter wine country’s best-known winemakers working their magic to take our grapes to the bottle: David Hook, Mike De Iuliis and Nick Paterson. We take great pride in our award-winning Shiraz (two trophies, count ’em! ), Merlot and Verdelho (including our luscious Sweet Sophie). We’re also home to Woof Woof wines, created to support PetRescue. Drop into our cellar shed (yes, shed!) to sample our range, and we’ll share a few laughs with you. This was a group tasting on a fun weekend. It was the best because of our awesome host with the most, Heather, who is friendly and informative beyond comparison!! It was also the best because the wines are great, as is the very yummy olive oil, balsamic vinegar and dukkah. The line up at the shop was long 🙂 Thank you Heather and Brad, passionate winemakers! This is one of the greatest hidden gems in the hunter valley. The owners are so passionate and lovely. Do not miss this place if you are in the area!! 1st stop of a tasting tour. Was met with smiles and great hospitality. Smashing wines and nice in the cool room. Couldn’t find a better dakkah in the valley either. Fantastic! Came to Lucy’s Run for a tasting while touring through the Hunter Valley and it already started great when we were welcomed by a bunch of kangaroos jumping around on their lawn. It was busy with a group when we entered the cellar door, but owner Brad immediately greeted us and asked us to wait a bit. Later he told us all about the small winery and let us taste some of their great wines. 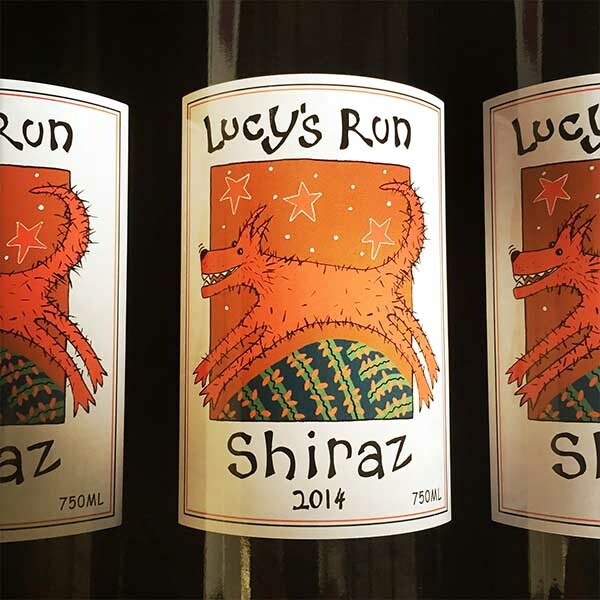 The friendly and personal approach of Brad and Heather, together with their excellent wines, makes a visit to Lucy’s Run a must-do while touring through the Hunter Valley. We visited this winery as a part of an organised winery tour and it was by far the highlight of our day. The wines were fantastic and the hosts were brilliant. I would encourage everyone to put this on their Hunter Valley itinerary, I will definitely be coming back to purchase some wines. We also got to taste their olive oils, balsamic vinegars and dukkah which were all as divine as their wines. I cannot praise the caramelised balsamic enough, will be eating on everything! So glad we got to visit. The owners were very nice, friendly and told us a lot about the stories behind their wines. The wines were beautiful. We had the pleasure of visiting Lucy’s Run winery last week just before Easter for a tasting. Our awesome host entertained and inspired us (and fed us amazing wine and cheese). To leave with such a warm lasting impression of a place and an atmosphere, and a desire to return there (and buy more wine!! ), I think Lucy’s Run and its people are a pretty magical part of the Hunter Valley cosmos. We came to Lucy’s Run with a Hens Weekend group. The hosts were amazing. They were friendly, vivacious, knowledgeable and fun. The wines were amazing as well as the cheese they offered from a nearby cheese maker. Our bus was filled to the brim with wine, balsamic vinegar, dukkah and all wonder of delights. A definite must see on your visit to the Hunter. 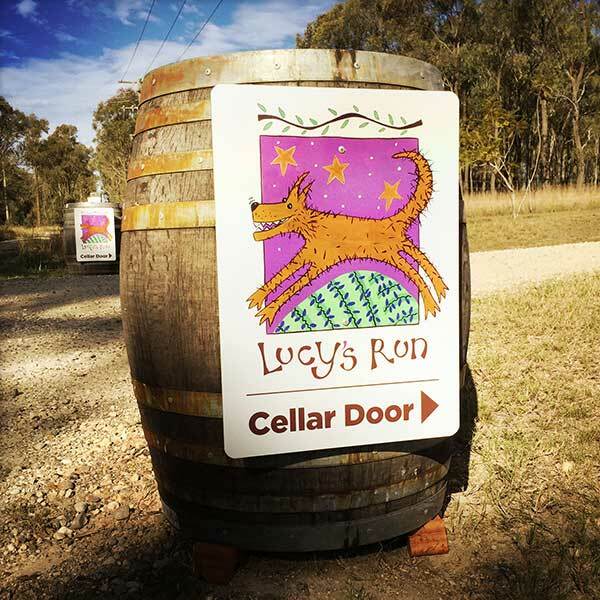 We did a tour of five cellar doors and Lucy’s run was definitely our favourite. The couple running it were really friendly and ran the tasting in a great, relaxed way. And the wines were the best of the day!